brice is using Smore newsletters to spread the word online. 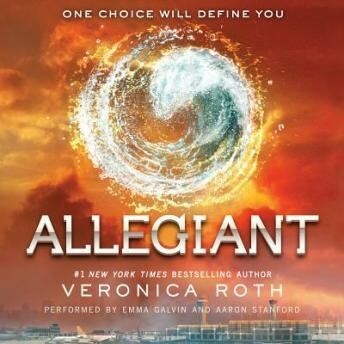 In the third book of the trilogy Tris realizes how important her divergence is. 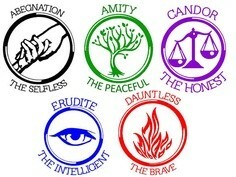 Tris lives in a place where there are 5 factions and when you turn 16 you have to choose a faction that fits your personality. Will she survive the impending war between the factions? Theese are the main characters Tris and Tobias. This is the author Veronica Roth.